Lipton Tea British brand of tea named after its founder Thomas Lipton and currently owned by Unilever was founded as a small shop in Glasgow, Scotland in the year 1871 by Thomas Lipton which by the year 1880 had grown to more than 200 stores. Sir Lipton Thomas then began traveling the world to stock new items in his stores and one such item was tea. Realizing the demand of tea growing exponentially in the European market by mid-1890 he purchased his own tea gardens in Ceylon, Sri Lanka and packaged and sold Lipton Tea at low cost by making it available in small packets. Lipton Tea later also went onto become a huge success in The United States. 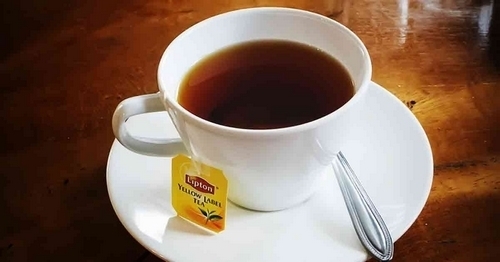 Unilever acquired Lipton Tea later in a deal which was completed in a number of separate transactions. With the company starting its acquisition of the United States and Canadian Lipton business in 1938 and completed in 1972 with purchase of the remainder of the global Lipton business from Allied Suppliers. A joint venture was created by Unilever in the year 1991 with PepsiCo, Pepsi Lipton Partnership to market the ready to drink teas in North America. A second joint venture namely Pepsi-Lipton International (PLI) was created in the year 2003 to cover many non-United States markets which were then expanded to a large number of European markets in the year 2007. Lipton Tea adopts a flexible segmentation strategy with a wide range of products it offers. Its Geographic segmentation of markets is according to nations, states, regions, countries, cities, and neighborhood. Demographic segmentation for Lipton is age, occupation, and income of the market as customers are closely linked to variables such as age and income. For psychographic segment consumers are divided according to their personality, lifestyle, values, and social class. Lipton applies Undifferentiated marketing or mass marketing as it focusses on equal benefits for everybody and follows one market with one offer strategy. The reason is to become a market leader in the future. 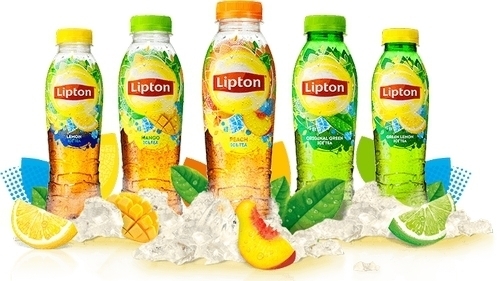 Geographically Lipton has a good amount of customers in USA, India, and Europe. With demographics and psychographics varying from High-income class to middle-class groups. Lipton was initially positioned as a delicious, sophisticated and premium tea for global citizens with their advertisements also echoing this theme. For example, all props and participants in the advertisements were foreign. Possibly this approach did not find much favor with the customers. 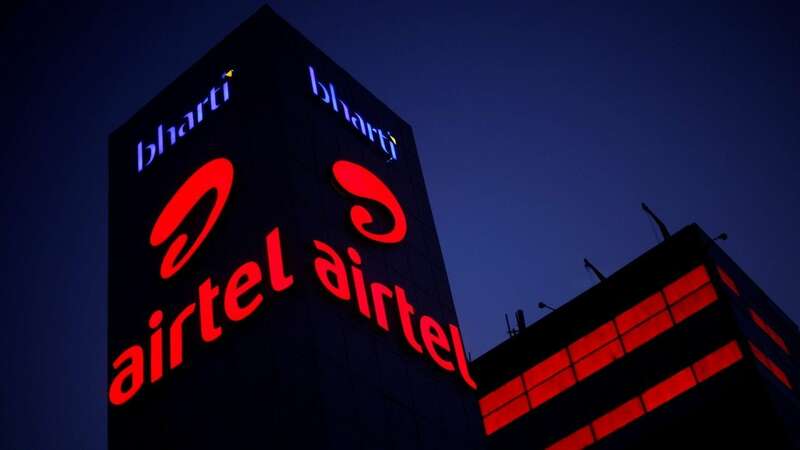 Repositioning specifically then helped to address the Indian consumer through an Indian idiom. Marketing mix – Click here to read the Marketing mix of Lipton Tea. Vision in the Marketing strategy of Lipton Tea- “To provide the best quality tea has made Lipton the number one tea in the world today. 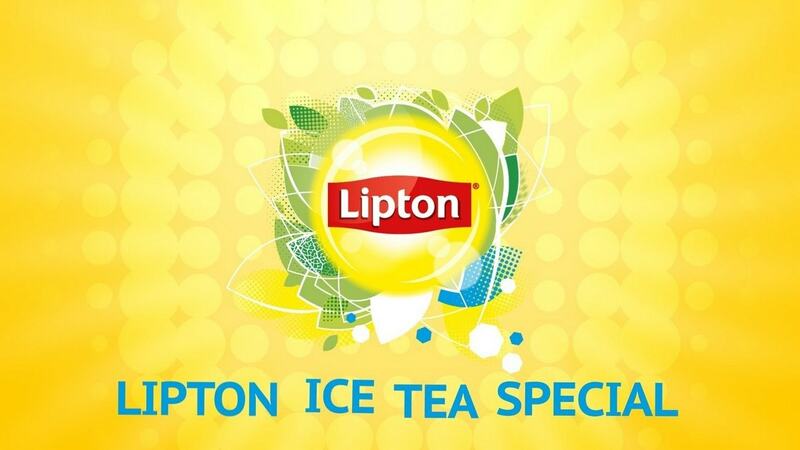 Lipton offers an option for tea lovers to enjoy their favorite drink in an exciting and refreshing way”. Tagline – Lipton tea – Lipton. Tea can do that. 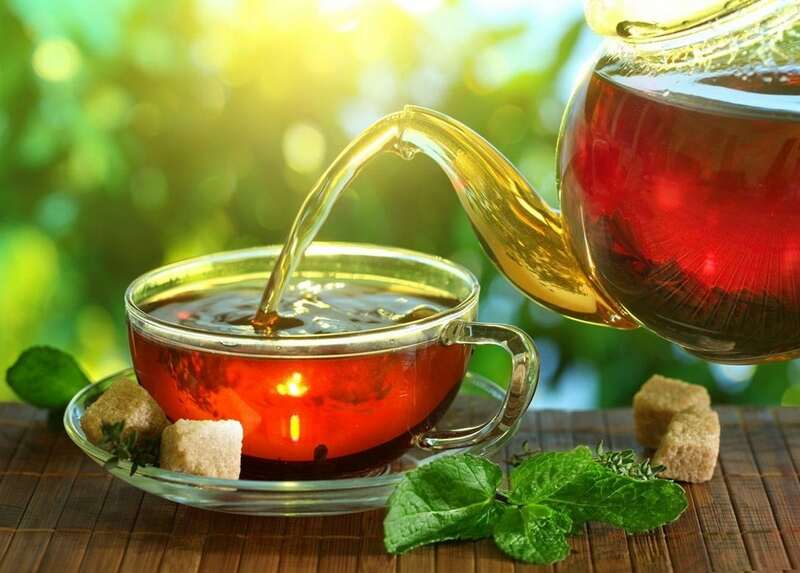 Being one of the leaders in the tea market over the years Lipton has been aggressive in its marketing strategies to ensure an advantage over its competitors. 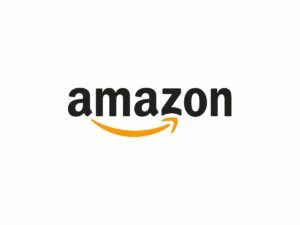 The brand also has the advantage with a variety of products it possesses in its kitty. Lipton in the previous few years has failed to gain much traction in foreign markets with the entrance of Foreign players. A quarter of Lipton sales across the globe comes from The US market while other regions contribute the rest which is not an impressive ratio and thus the company should go to aggressive marketing strategy to increase its share in other markets. With its competitor like Nestea targeting the entire population, Lipton continues to target only its segmented market as it doesn’t define its real target market resulting in relaxed marketing strategy. Lipton has to import raw tea products from across different plantations around the world with the lack of foreign factories and plants which makes it dependent on the economic and political stability of other nations ultimately resulting in change in companies marketing strategies in response to these factors. With Lipton Clear and Yellow Label tea continuing to hold their positions in Star and Cow segment globally major chunk of revenue for the company from these to brands. While Lipton Iced tea still appears to be a question mark for the brand and Lipton tea and honey is something company still seems to be pondering upon its future. With its availability in over 110 countries, Lipton Tea enjoys a robust distribution network of its partner PepsiCo which has its presence in almost all the countries. Lipton’s Joint Venture with PepsiCo has helped the brand to deepen its roots in some of the initial hostile markets. Lipton Pure Leaf and Brisk seem to have gained a lot, especially in North America. Lipton continues to be a market leader in the US with a market share of 26.5% and Arizona tea coming distant second with 21.5% market share. In UK Tetley leads the market with 27% market share followed by PG tips with a share of about 24% and Lipton placed at fifth in UK market with around 10% market share. 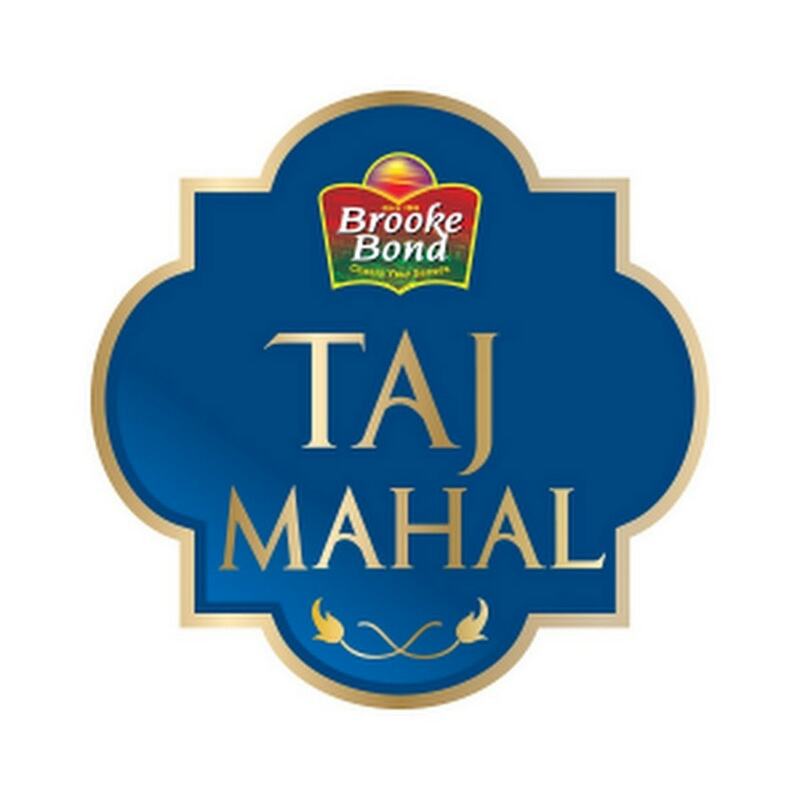 In India Lipton holds a market share of around 15% which is almost at par with its parent Unilever brand Brooke Bond and second only to TATA tea. Lipton Tea targets tea lovers with Middle to High-class income across all age groups. With its wide range of products like Iced tea Lipton even reaches out to children over 8 years to senior citizens 70 and above. Following an aggressive marketing strategy, Lipton has positioned its beverages as a healthy brand through several promotional activities highlighting its main features such as quality, affordability, and user-friendliness. Brand positions itself among the consumers with slogans such as “Direct from the tea gardens to the teapot”, “100% Natural and 100% Real tea” and “Lipton gets into hot water than anything”. Ad campaigns of the brand have been launched and broadcasted on television, radio, newspapers, magazines and social media platforms. Banking upon the celebrity endorsement strategy to rope in the common Indian masses brand has signed actress Shraddha Kapoor and Anushka Sharma for Lipton Green Tea campaigns in India and actor Hugh Jackman to promote Lipton Ice Tea globally.